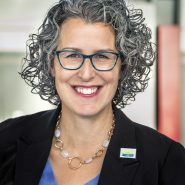 PRINCETON, N.J., September 10, 2018—At a time when schools throughout the region are reeling from budget cuts, Young Audiences New Jersey & Eastern Pennsylvania (YA) continues to provide some relief by offering Arts Education Scholarships for up to $5,000 to fund assembly programming in New Jersey and Eastern Pennsylvania schools. 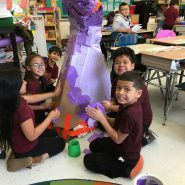 YA has provided transformative arts experiences to thousands of children in challenged schools throughout New Jersey andEastern Pennsylvania for over 45 years. Young Audiences’ Arts Education Scholarships are designed to bring extraordinary and inspiring performances delivered by YA’s team of professional teaching artists. Each program is developed to maximize students’ experiences with quality arts programs, and to provide opportunities to understand the cultural importance of the arts and creativity. 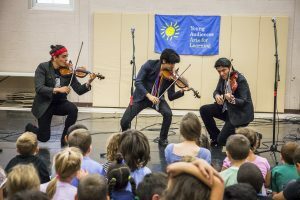 Through the fusion of powerful lyrics and high-energy movements, Young Audiences’ assembly artist group, The Villalobos Brothers, use their violins and voices to redefine contemporary Mexican music in Fusión Mexicana, their engaging school assembly performance. 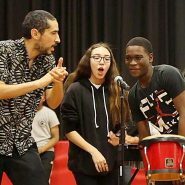 Grant recipients will work with Young Audiences’ staff to plan their schools’ arts assembly programs based on the school’s specific needs. The YA Arts Education Scholarships deadline for applications is October 5th, 2018 at 3:00 pm. Winning schools will be notified via email or phone by October 19,2018.